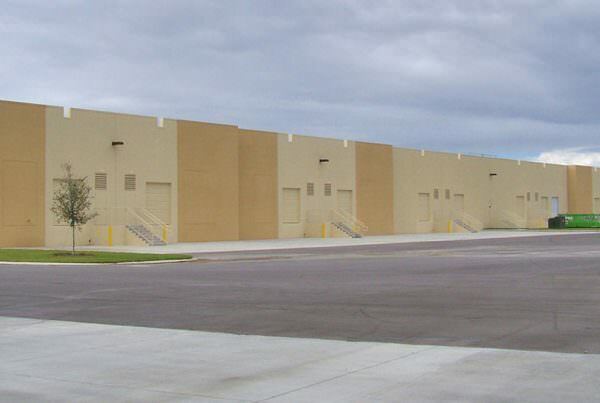 Flex space is a term commonly used to describe industrial space. 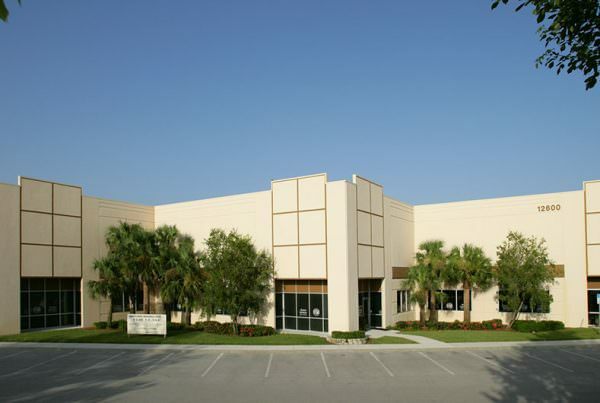 You start with warehouse space, that is not air conditioned and add office or showroom space that is air conditioned. 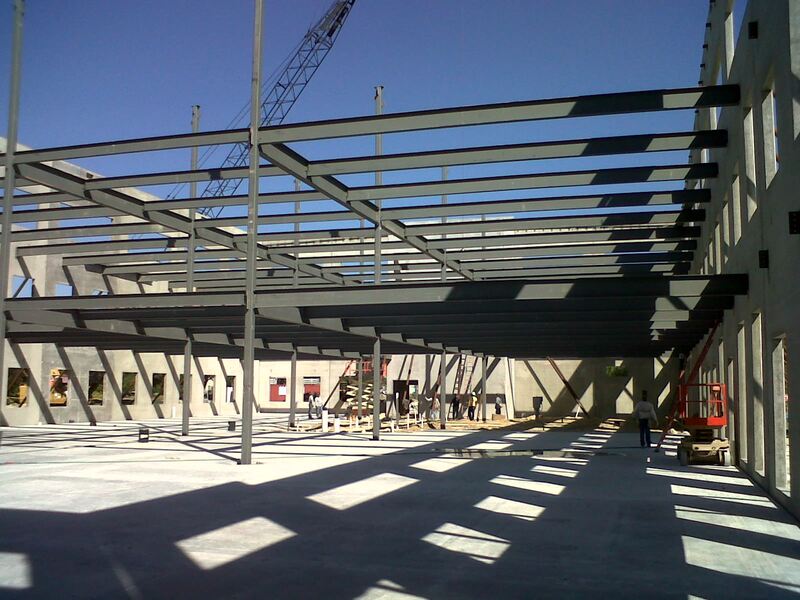 You can “flex” into larger of smaller air conditioned spaces as you need. 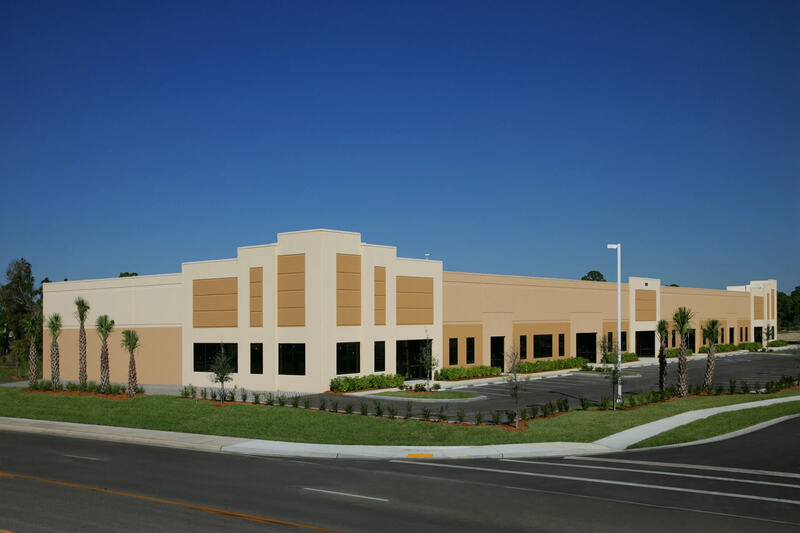 Many multi unit industrial buildings are often called flex spaces because they already come with a portion of office/showroom space and the rest is warehouse space. 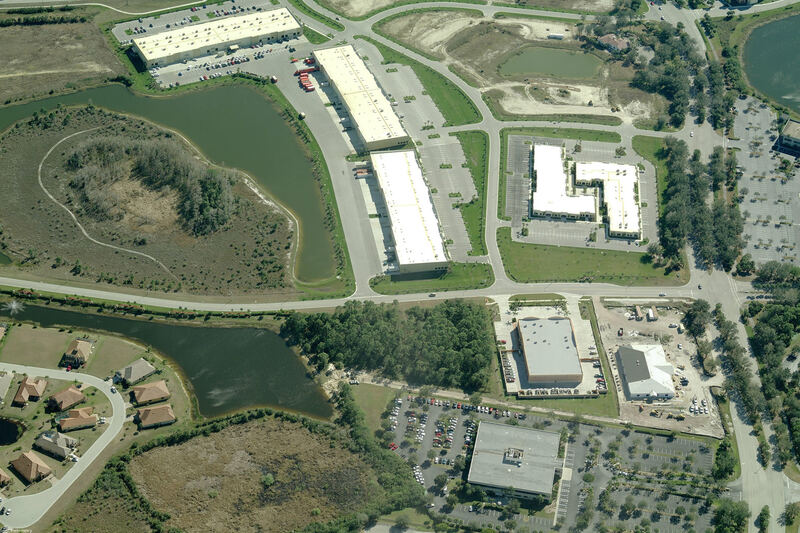 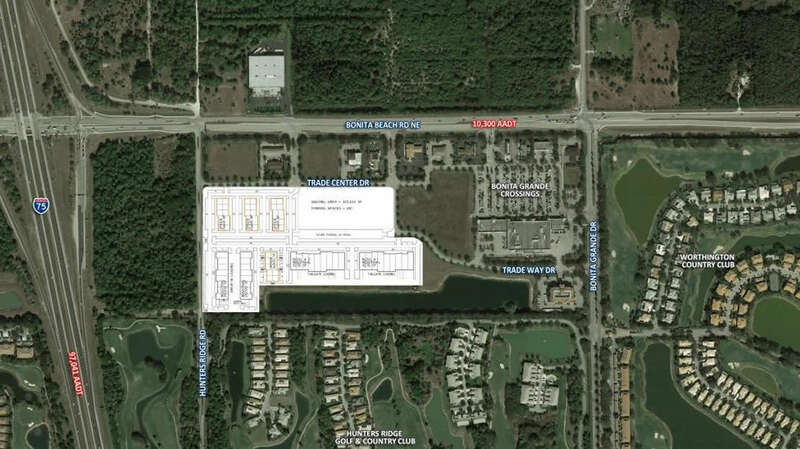 SouthLinks Commons is a 26-acre mixed-use commercial park under construction in Bonita Springs, Florida. 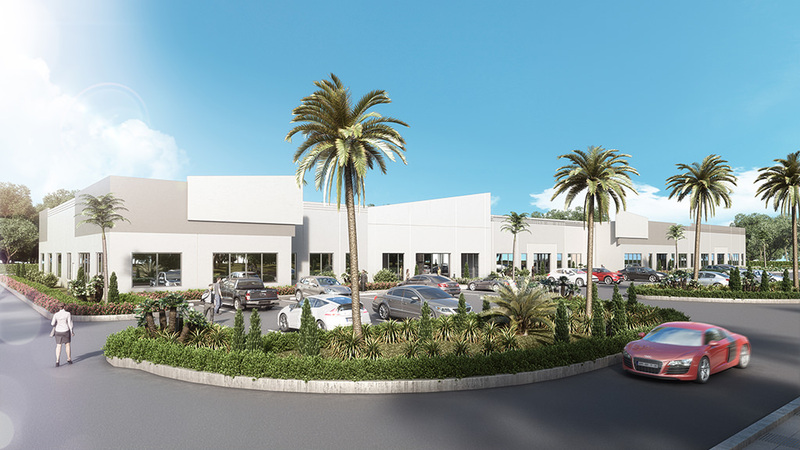 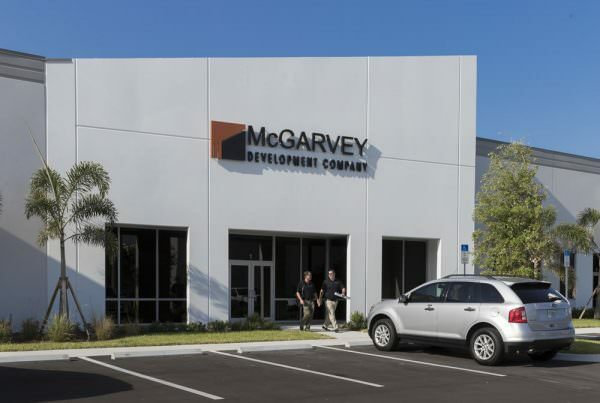 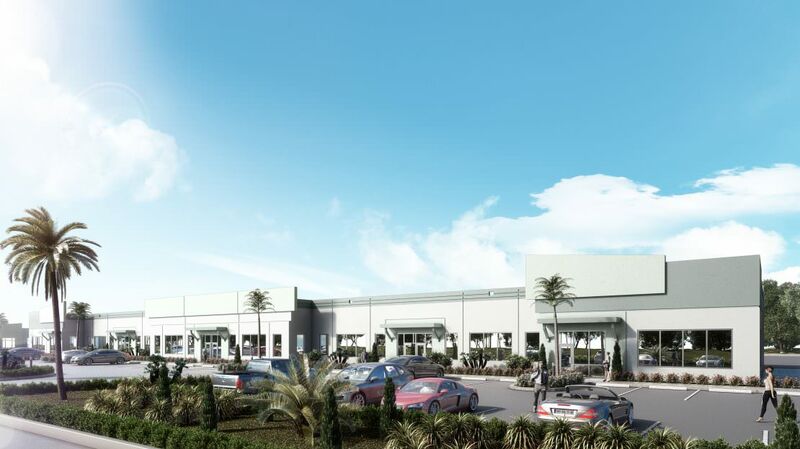 Located on Bonita Beach Road, just east of I-75, the project will contain approximately 260,000-square-feet of warehouse buildings, office-industrial flex units, retail and general/medical office space upon completion.